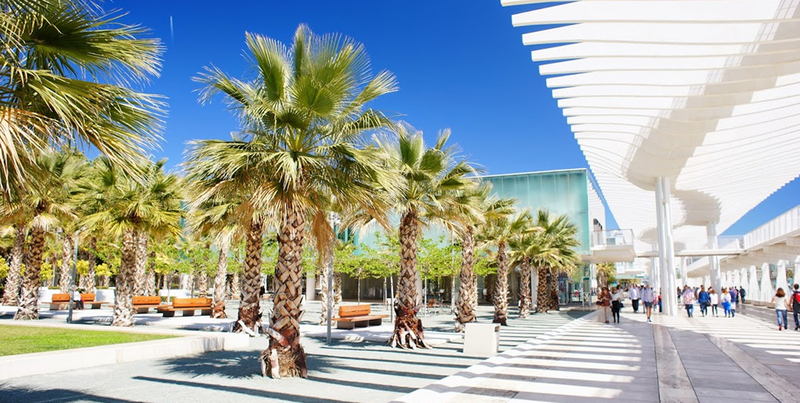 We will visit beautiful and important areas for the city such as the Plaza de la Merced and Plaza de Uncibay, the favorite meeting points of the Malagueños where Picasso’s birthplace is, the dark door gardens, pier UNO, the palm grove of surprises , the Paseo del Parque, Plaza de la Marina and much more. 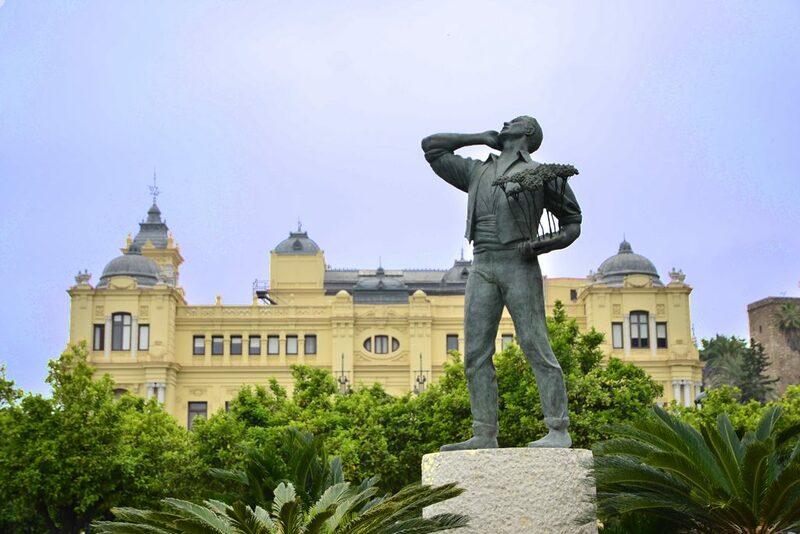 We will also tell you about the typical Malaga gastronomy, curiosities of the city, its important industrial age and we will meet illustrious people who wrote the history of Malaga, such as Picasso, General Torrijos and Manuel Agustín Heredia. 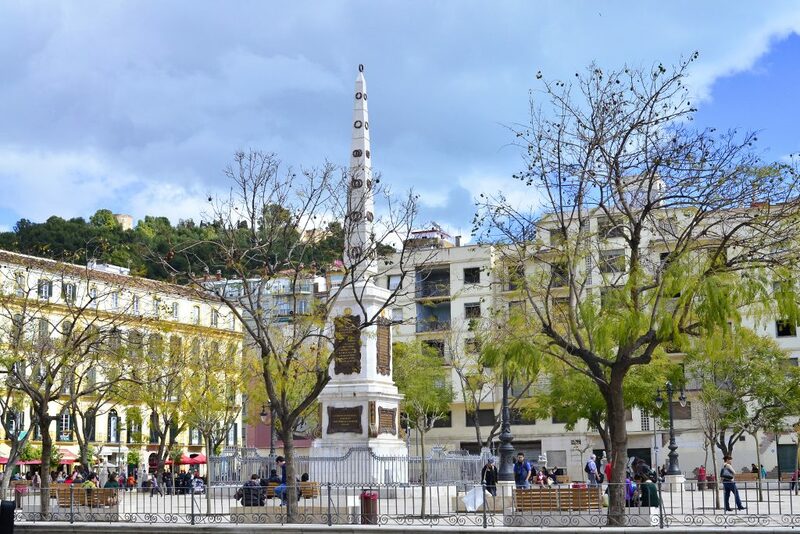 Plaza de la Constitución is the most centrical and emblematic square in Málaga´s city center. Belongs to the pedestrian área of our city, located between Marqués de Larios Street and Granada St. We will be there 30 minutes before the beginning of the tour, if you arrive earlier than us (doesn’t happen very often), you can always visit the touristic information point on the Northwest corner of the square. We recommend booking online. Our guides will be in the middle of the square holding a big blue umbrella and wearing a blue t-shirt and a name tag. 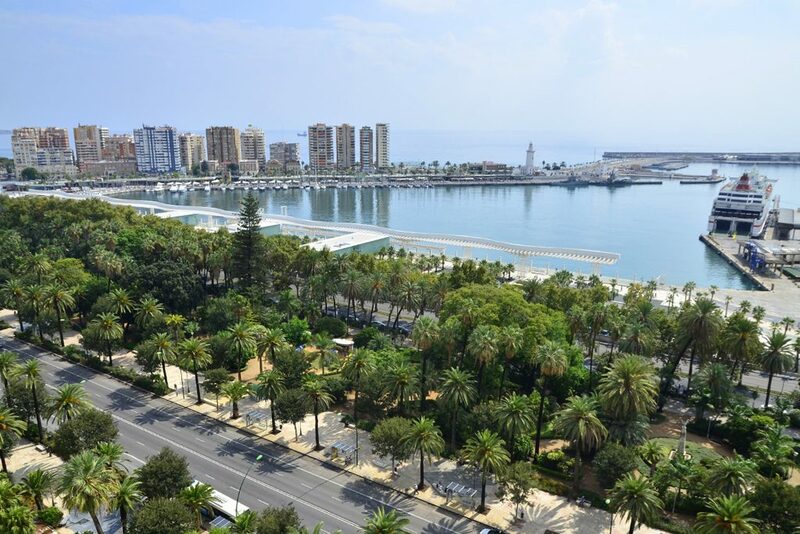 Reservations for the Free Tour Málaga+ are not strictly necessary but highly advisable. 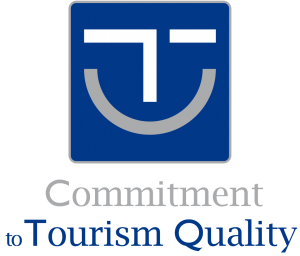 In order to maintain the quality, numbers are limited in all our tours. If you have not booked, we recommend arriving at least 15 minutes before the scheduled time to ensure you get a space on the tour. If you are a group of more than 10 people you have to book a private tour. Please contact us for further information and rates. If the total amount of people coming is less than 5 people to do the tour in a specific language, the tour may be cancelled, something that happens less than the 1% of ours tour. 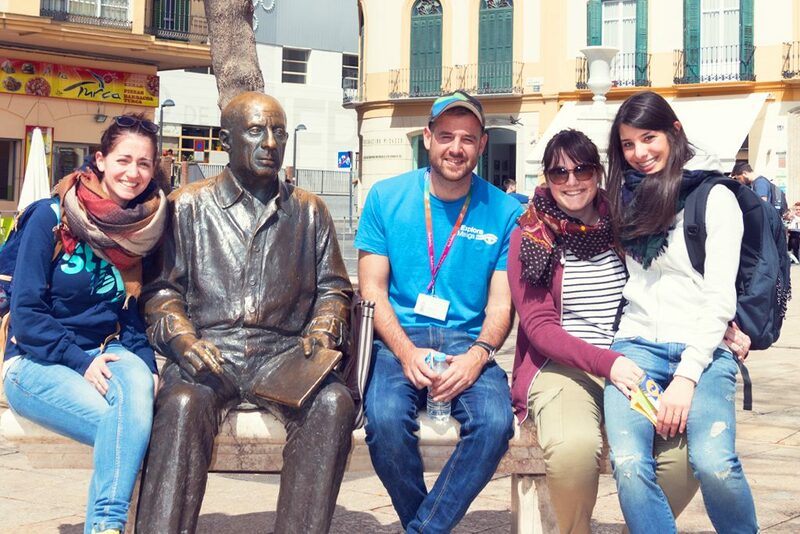 If it happens our guides will love to show you tips and options for further exploration of Málaga. Reservations are not strictly necessary but highly recommended, number of visitors are limited at every tour for quality purposes. If you haven’t booked, we strongly recommend arriving to the meeting point at least 10 minutes earlier. If you are a large group of 10 or more people you will need to book a private tour. The guides will be at the meeting point 10 minutes after the start of the tour. They will give you directions to join a group. Not really. 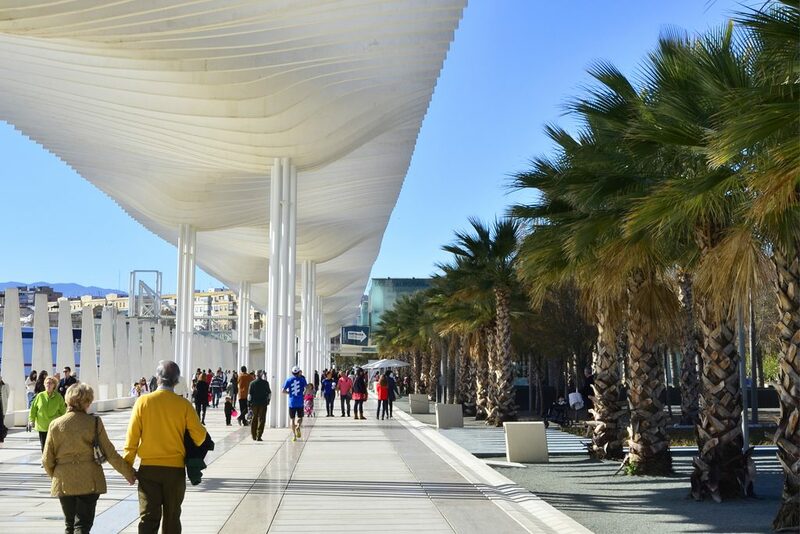 As long as you can take a pleasant walk by our city you can join our this tour. In this tour we don’t stop for a break but there are a lot of places to take a sit during the tour and and public restrooms at the end of the tour. No. 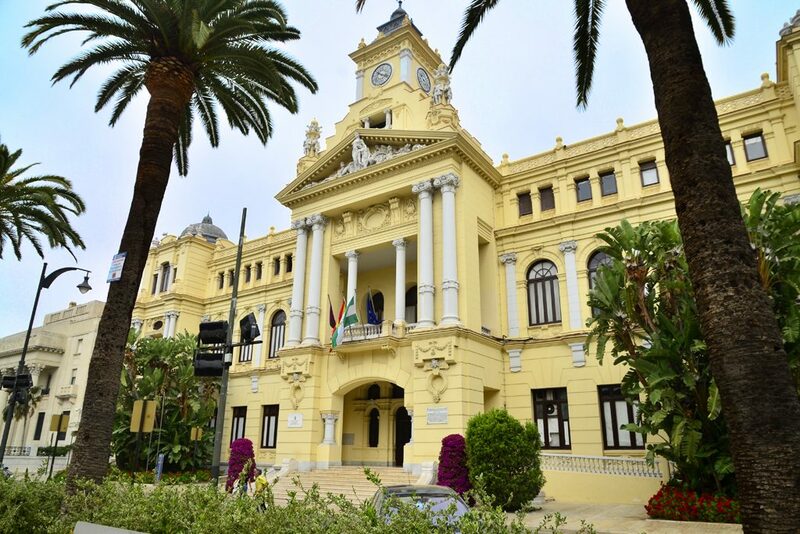 We’re very sorry but it is not possible because of the many stairs of Puerta Oscura gardens.